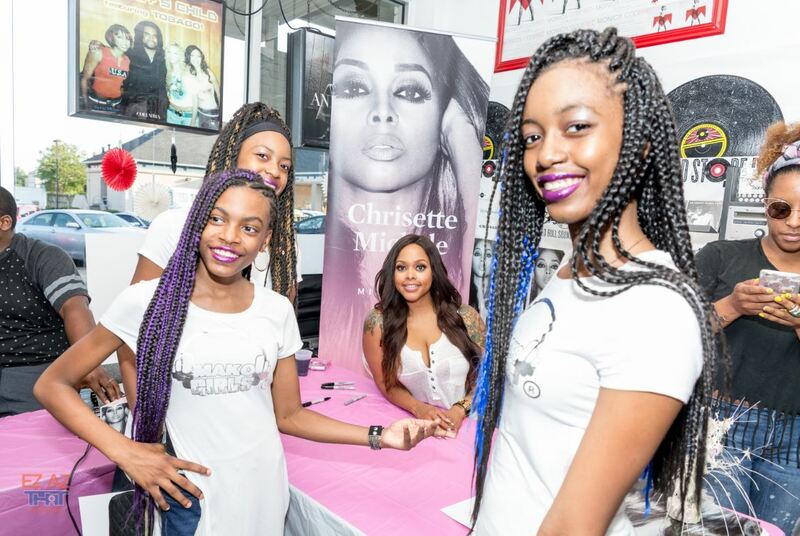 Grammy Award winning recording artist Chrisette Michele took time out of her hectic schedule to meet with a few hundred of her fans on Monday, June 13th in Riverdale, GA. Three days after the release of her fifth studio album, Milestone, lucky fans were able to take pictures, get an autographed CD, and chat with the woman described by Entertainment Weekly as a “soulful songbird”. Michele teased music lovers who had been awaiting another studio album since her 2013 Better and the songstress did not disappoint with this project’s first single, “Steady” released last December. In the song, she musically and boldly showcases her evolved sense of worth and an admirable side dish of bad-A. Her essence and heightened sense of liberation could be felt throughout the venue, during the album signing, as fans nodded to the songs from her album which many liken to her first project. 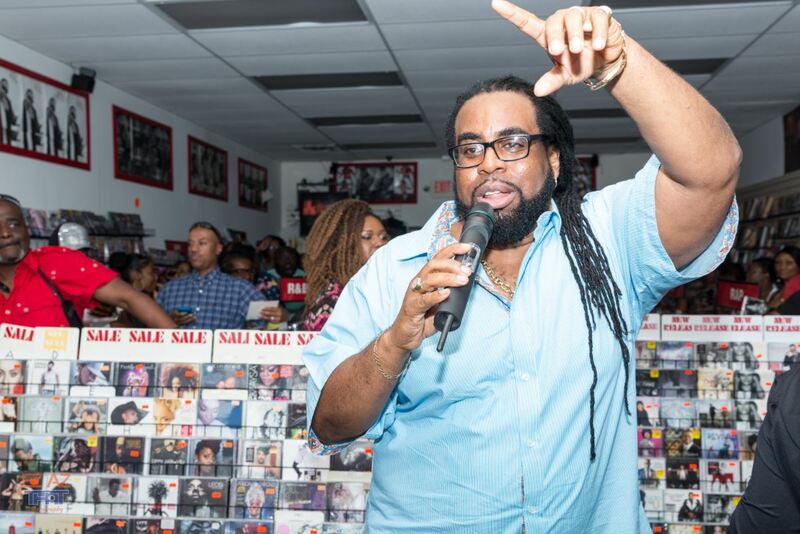 Tobago, owner of DBS Sounds in Riverdale, GA talking to attendees. 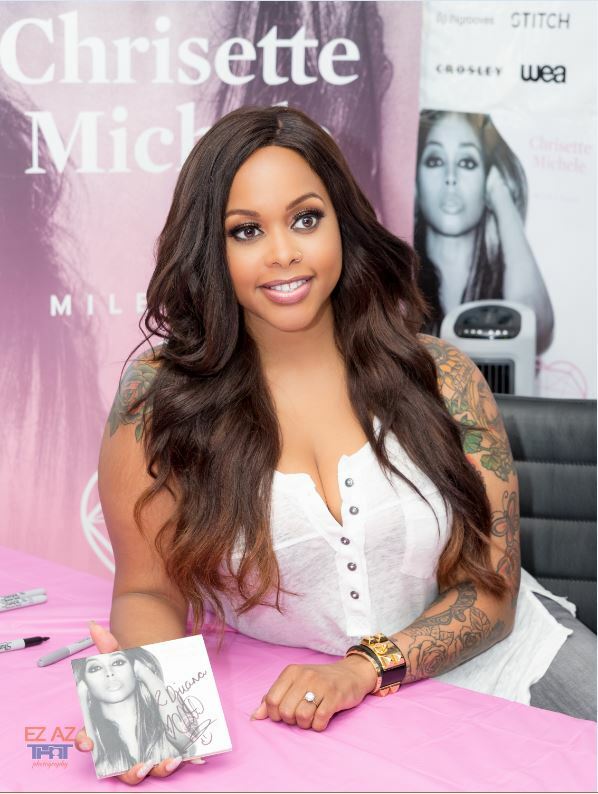 Fans taking a picture with Chrisette Michele after signing to her. 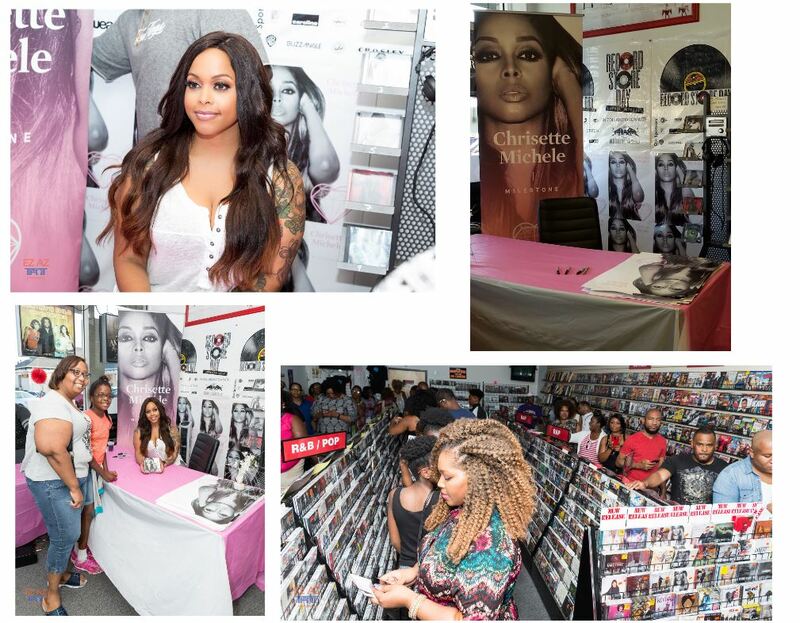 Natural Hair mag was happy to be at the album signing event at DBS Sounds in Riverdale, GA to capture the intimate moments between the beautiful songstress and her fans. 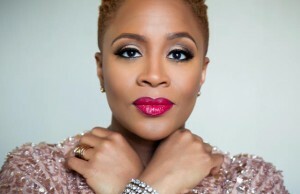 Where the singer found time to finish her latest project while acting, releasing her ‘Trap Soul’-infused Steady Gang mixtape earlier this year, prepping for The Milestone Tour in 33 cities among all else, we don’t know. But do head over to Amazon or iTunes to listen and hopefully buy her latest project. Lastly, huge shout-out to the almost 40K #naturalhairmag fans who watched the streaming live video interviews from the album signing event. If you missed them, check them out in the video section on Facebook. 😉 The Facebook Live video interviews and this feature are part of the Good Music Still Lives! campaign. Started in 2015, ConnectingYOUto PR Firm’s “Good Music Still Lives!” campaign seeks to keep artists whose music was the soundtrack, and in some cases, a blueprint of areas our lives, during our ‘younger years’ in the forefront… to keep fans updated on their NEW music and performances… AND to showcase ‘next generation’ artists and new talent who are (or have been) musically influenced by these soundtrack (and/or blueprint) artists… to remind the world that Good.Music.Still.Lives! 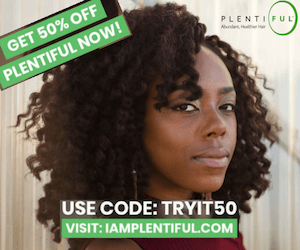 #NaturalHairmag is a proud partner. 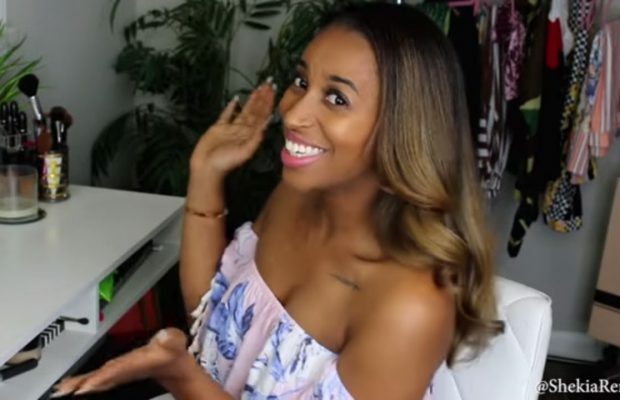 ← Previous Story Amazon Best-Selling Author, Yvonne Pierre, Breaks New Grounds In Latest Book ZOEY!